When you think of residential security, think of Gossett Alarm . Permanent homes, vacation/summer homes, modular and mobile homes, even motor homes and camping trailers have been protected by Gossett Alarm since 1982. 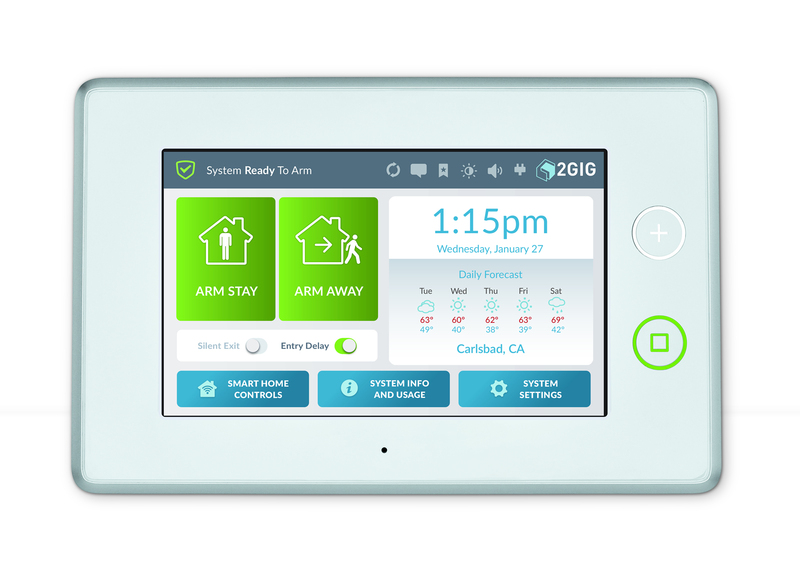 Your residential security system can be installed and programmed to fit your lifestyle. Many people envision their security system protecting their property when they are away from home. However, by increasing numbers folks are finding an added measure of peace of mind in using their security systems while at home, especially in the nighttime. Gossett Alarm can install motion detectors, door and window sensors, photo beams, glass breakage detectors, even "pet immune" motion detectors (that can tell the difference between Rover and the burglar) when setting up your protective perimeter. Every residential security system can be equipped to include monitored smoke detectors, carbon monoxide detectors, and silent and audible panic buttons. You can summon fire, police or ambulance without picking up a phone. Gossett Alarm can install a room to room intercom which would allow you to "listen in" on the baby or grandbaby while they sleep in another room. With a convenient room to room intercom you also have the ability to call the family to dinner and let kids know when the school bus arrives. California counties have adopted swimming pool ordinances for life safety purposes that require a detection system be installed around your new swimming pool. We are the swimming pool alarm experts. Your security system protects your building and inventory while your business is closed. But what about during the daytime hours when your front door is wide open? Who's guarding against shoplifting, fraud or personal injury? You can't be everywhere or see everything.